Conclusions – unblock the arteries or wait for thrombosis? 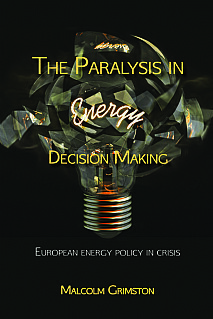 Students and teachers of energy policy and politics; environmentalists, policymakers, advisors, civil servants, etc. and anyone with a broad interest in the detriment to the modern way of life that is threatened by this decision sclerosis.